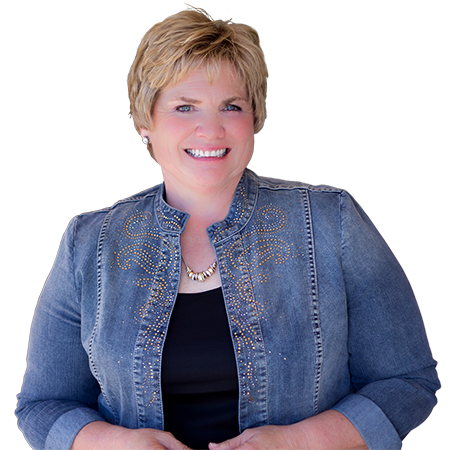 Deb Erickson is a business mindset coach who has been helping women in direct sales and network marketing transform their mindsets and catapult their businesses to new heights for over 20 years. After beginning her career as a high school teacher and college basketball coach, Deb discovered a passion for neuroscience while pursuing her graduate degree in psychology and counseling. The insight she gained into how and why our minds work became immensely valuable as she advanced her career in corporate sales, management, and then network marketing. Deb rose quickly to top leadership positions in two different network marketing companies, but watched in frustration as many women in her organization struggled to find success in their businesses. Recognizing the need for a female-centric training approach to supplement her company’s traditional sales training, Deb developed a system to coach her team members past the mental and emotional blocks that were keeping them from taking real business action. Amazed by the transformation and results she saw in the women on her own team, she adapted the system to share with fellow leaders. As more and more women sought her out, Deb realized that the challenges she’d observed weren’t unique to her organization or even her company. The need for a system to help women move past fear, gain momentum, take action, and find their voices in a male-dominated sales ecosystem was shared by entrepreneurial and business-minded women everywhere. She decided to follow her passion of helping women step into their true greatness and founded her own company, ICAN Institute. Following a mentorship with bestselling author and entrepreneur John Assaraf, Deb wrote her first book, Get Out of the Rut and On with Your Life, and began extending her reach to the global market. As the premier business mindset coach in the direct sales and network marketing industry, Deb is realizing her vision of freeing the women of the world from the mental and emotional blocks that limit their business growth by empowering them with the mindset tools and practical business skills needed for true and lasting success. 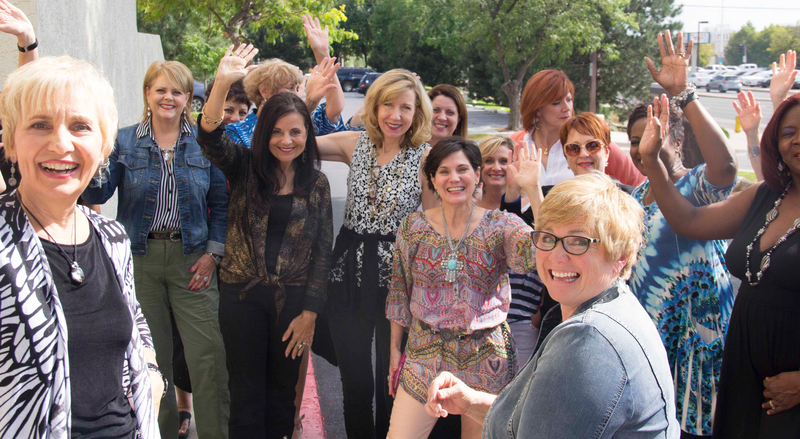 ICAN Institute is the result of Deb Erickson’s decades of experience and deep understanding of the unique challenges facing women in direct sales and network marketing. Coaching Memberships: Whether you’re brand new to the industry or well on your way to leadership but aren’t yet hitting your big goals, ICAN Institute’s Coaching Memberships are a “one stop shop” packed with resources to help you get moving and growing in your business. With weekly live coaching with Deb, business mindset classes that delve deep into problem areas like recruiting, goal setting, time-management, personal confidence, and procrastination, plus easy-to-use neuro tools to jumpstart your momentum and energy, Deb’s Coaching Memberships provide the training and resources you need to overcome mental obstacles and real business challenges and step into the success you want and deserve. Leadership Programs: If you’re a leader who’s frustrated that you aren’t hitting your next rank as quickly as you’d like, if you need help motivating your people and getting them “unstuck,” or if you’ve simply tried everything and need a fresh approach to get your team growing again, ICAN Institute’s ICAN Lead and ICAN Coach programs provide female-focused coaching, skills training, and tools to bring your team into consistent, productive selling and recruiting action. Deb’s results-oriented leadership programs will help you guide your team with confidence, build unstoppable momentum, and earn new ranks and incentives with more ease than you ever thought possible.